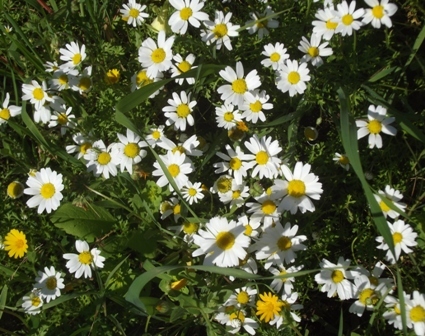 Published February 27, 2014 at 425 × 336 in Peloponnese February wild flowers. Gargarou Retreat - long term rentals in the Peloponnese, Greece. © Pete Hudson 2019.